If you’re interested in having Shanti and Greg come to your school, library or local bookstore, this packet contains the details you need. Availability always depends on their current touring schedule, so please don’t hesitate to send us a Booking Inquiry! 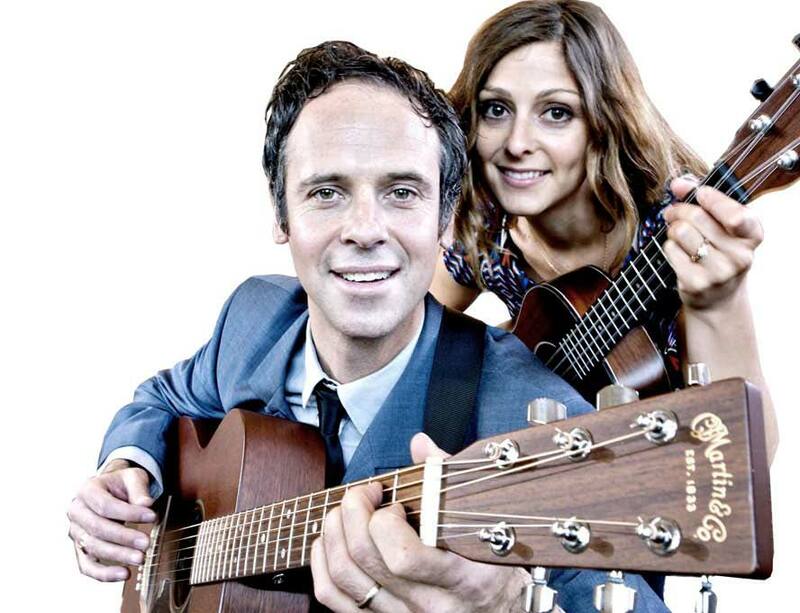 – Info about booking Shanti & Greg @ your school. Our reading/music program for I Went for a Walk is approx. 45 minutes long. – Brief Closing, final questions. This program can be tailored to suit your needs. Our fee varies depending on our travel, etc. So, please contact us! We’re very happy to work within your budget and can usually offset costs with book orders/purchases. We understand many of our public schools have had budget cuts leading to a decrease in art and music programs and we are willing to work with you to make this event happen. We are artists and musicians who are still kids at heart. We see the importance of the arts in education and through music, art, and expression can help inspire kids and teachers to see new and different possibilities in themselves. Plus, anything that gets kids excited about reading and writing is a success! I am a children's picture book with chapters! My author and illustrator have been traveling around the country reading my story and singing songs to kids of ALL ages. I'm a children's adventure story with an appetite for exploring our earth, space and an imaginary sub-atomic mold world. I have lots of wonderful and colorful illustrations. Mom.com is talking about Play Date! Austin City Limits Music Festival!! NPR reviews Play Date’s Imagination! Inspired by their love of music, creativity and adventure, Shanti and Greg have created some top-drawer music for the whole family. Grab a friend, tune your imagination to the key of awesome - It's time for Play Date! If you believe in what we do and want to support something wonderful for children, you’re donations are welcome! 100% of these funds go to things like sponsoring school readings, purchasing IWFAW books for schools and after school programs, tour expenses, website costs, merchandise, reprinting and other creative, positive endeavors for kids!